At this year’s HPC National Home Performance Conference & Trade Show, we’re engaging attendees in the discussions that matter most to you. In addition to sessions aimed to help you run your business or manage a program more efficiently, learn about tools to increase your building science skills- from the fundamental to advanced level- and discover cutting edge innovations, this year’s agenda has several sessions dedicated to the changing home performance and weatherization landscape. 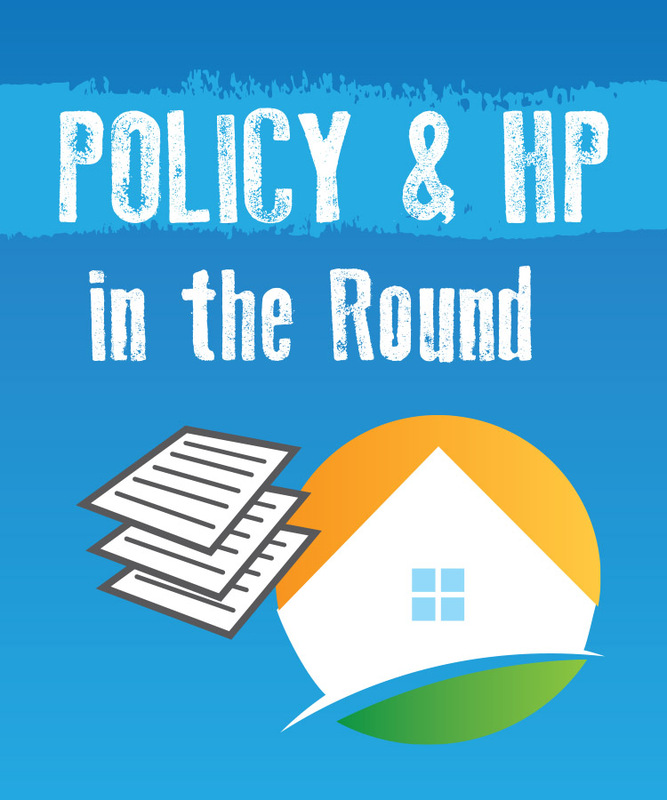 These sessions, within the Policy & HP in the Round track, will be panel and roundtable-based discussions to help you gain a better understanding of what these changes mean for you and for the industry: how can we adapt to what’s ahead and be resilient in the face of a changing policies? The HPC conference offers a unique opportunity to connect with a diverse audience from across the industry. What topics do you want to discuss with them? On the morning of Tuesday, March 21, we’ll be opening up the roundtable discussion to you. These participant-led, informal roundtable discussions will enable you to share experiences, ask for advice and connect with other attendees who are facing the same questions, issues, or successes as you are. Submit the topic you want to discuss and/or lead as part of the Breakfast Roundtable sessions here by March 1.